Types of Patio Enclosures we build. Enter a realm of relaxation and comfort that you’ve never dreamed of before and realize the feeling of all of your senses coming alive. LifeRoom isn’t just a room… it’s a total mind-body experience. Let the soft gentle breeze of the “Cool Mist Climate System” caress you. Protect yourself from the blazing sun’s UV rays and relentless mosquitoes with the “Smooth Glide Motorized Screens”. The LifeRoom Patio Enclosure is your oasis… your sanctuary… everything you love about the outdoors, with the comfort and amenities of being indoors. Relax, entertain, enjoy in your serene haven while you are in total control of your environment. Custom Designed Sunrooms and Enclosures for Knoxville, TN and the surrounding area. 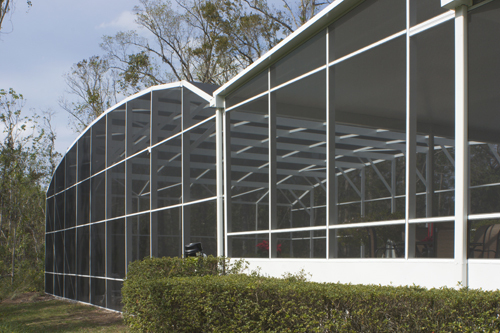 With an vast selection of window, wall, roof, and door options our sunroom enclosures allow you to design a new space that compliments your lifestyle and the look of your home. 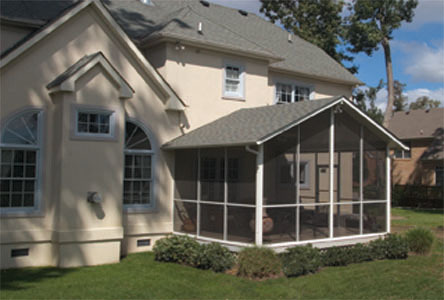 We’ve been improving homes and backyards, with screen room patio enclosures for over 3o years. 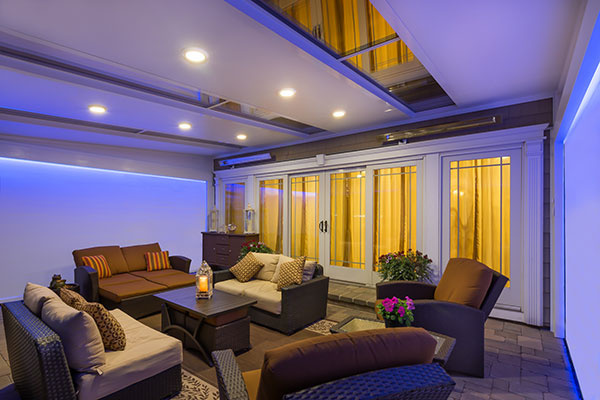 Our patio enclosures are built professionally and seamlessly into the home throughout with a 100% satisfaction guarantee. Swimming Pool Enclosures built by Sunrooms Express Knoxville. The most common reason to build an enclosure around your swimming pool is to keep out insects, birds and debris. With option for screened walls or solid walls and windows you can pick the design that fits your lifestyle. 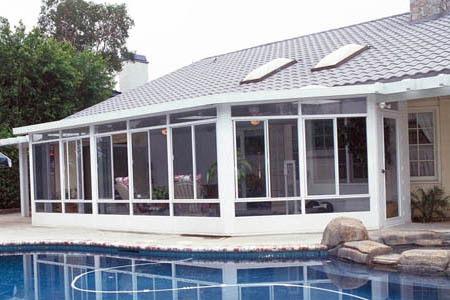 Swimming pool enclosures also reduces pool cleaning and a cleaner pool requires less chlorine saving you time and money.